3 What Are the Health Benefits of Pico De Gallo? Nonstarchy vegetables are low in calories and carbohydrates, yet they provide a surprising quantity of nutrients and antioxidants. An analysis published in the December 2012 issue of "Food and Chemical Toxicology" noted that 20,000 cancer cases annually could be prevented by increasing vegetable (and fruit) intake. Reach for nonstarchy vegetables whether you monitor carbohydrate counts for diabetes management, follow a low-carbohydrate diet or are simply looking to add more nutritional punch to your plate. Garlic, onion, leeks, chives and scallions are nonstarchy vegetables and members of the Allium family. 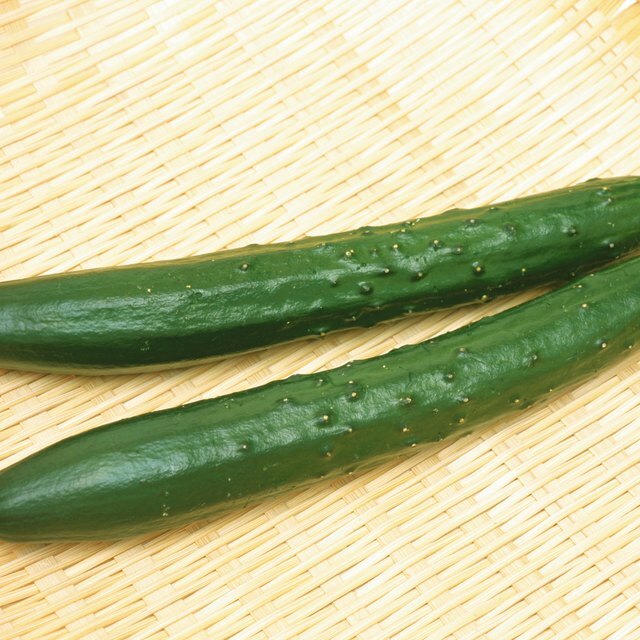 These vegetables are commonly put to use in cooking for the strong flavors they impart to food; however, they also hold medicinal properties. According to a review published in 2004 in "Asian Pacific Journal of Cancer Prevention," the organosulfur compounds derived from Allium vegetables exhibit anti-cancer effects by inhibiting mutagenesis (events that lead to mutations), modulating enzymes, preventing DNA damage and scavenging free-radicals. Cruciferous vegetables are nonstarchy and part of the Brassica family. They include arugula, bok choy, broccoli, brussels sprouts, cabbage, cauliflower, collard and mustard greens, horseradish, kale, radishes, rutabaga, turnips and watercress. In the April 2010 issue of "BMC Cancer," researchers from the Roswell Park Cancer Institute demonstrated cruciferous vegetable consumption was inversely associated with lung cancer risk among smokers, most prominently among former smokers. Further, a meta-analysis published in the November 2011 issue of "International Journal of Urology" reports cruciferous vegetable consumption was associated with a significantly reduced risk of prostate cancer. Varieties of lettuce include leaf (red or green), crisphead (iceberg varieties), butterhead (bibb or Boston) and cos (romaine). The spine and ribs of lettuces provide fiber, while vitamins C and A and potassium are within the delicate leaves. In a study published in "Spanish Journal of Agricultural Research" in 2011, researchers determined that total antioxidant capacity is higher in the outer leaves as opposed to middle and inner leaves in both red and green lettuces. 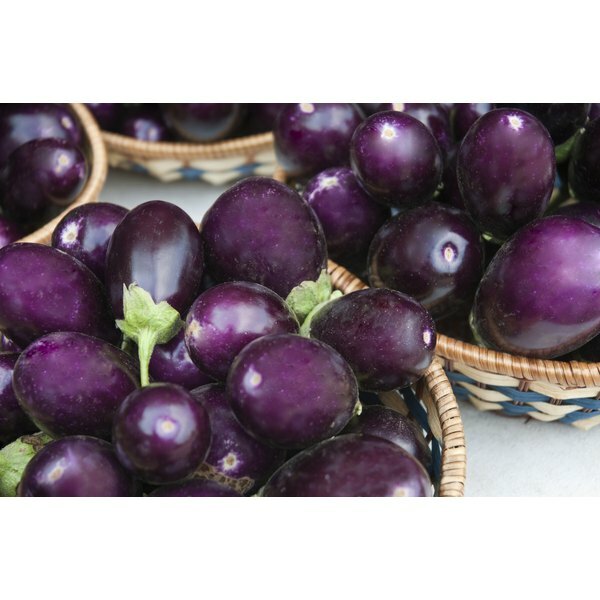 Nonstarchy nightshades – as part of the Solanaceae family – include tomatoes, all varieties of peppers (green, red, jalapeno, chili) and eggplant. Tomatoes are a rich source of the anti-inflammatory antioxidant lycopene. In a study published in the October 2012 issue of "Neurology," researchers identified a connection between elevated lycopene levels in the blood and stroke protection. Men with the highest concentration of lycopene in their blood had a 55 percent lower risk of having any type of stroke. Nightshades are unusual because substances they naturally produce to protect themselves from insects – called alkaloids -- can elicit a physiological reaction in humans. Many people are sensitive to the alkaloids in nightshades.